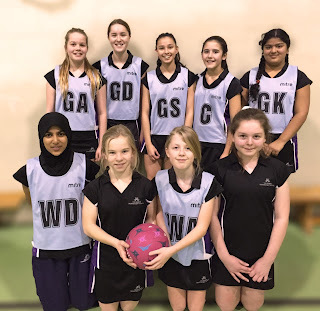 Today, our Year 7 and 8 netball players demonstrated how teamwork, focus and determination can increase performance. The team were on great form with some on point shooting from Sophie, Samantha and Alison, with Sophie Shrimpton voted player of the match by Shenley Brook End. A massive congratulations to all of our players for showing solidarity and camaraderie.